He was born into a noble family of Bologna, which was at that time the second largest city in the Papal States.He was created Cardinal-Priest of Santa Croce in Gerusalemme on 10 May 1728. 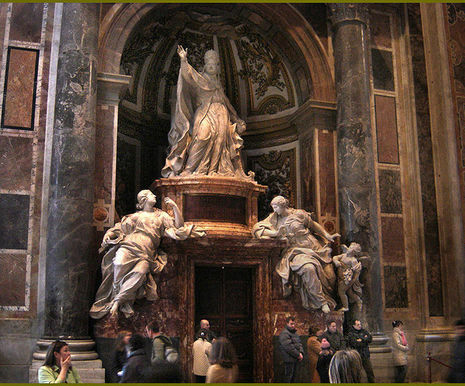 He was elected Pope in 1740. The conclave which elected him had lasted six months; he is alleged to have said to the cardinals: "If you wish to elect a saint, choose Gotti; a statesman, Aldrovandi; a donkey, elect me" (in Italy the donkey symbolizes ignorance; it can also represent stubborn faithfulness). 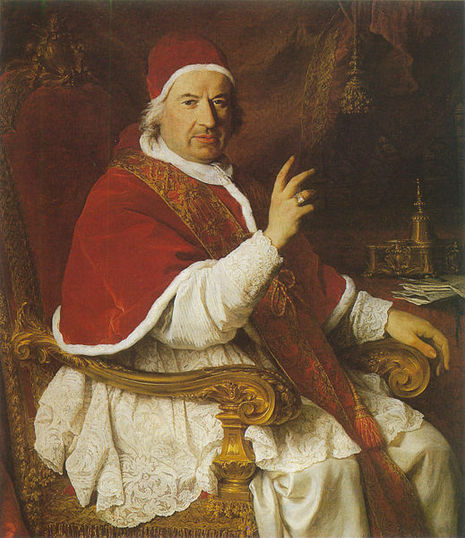 His Papacy began in a time of great difficulties, chiefly caused by the disputes between Catholic rulers and the Papacy about governmental demands to nominate bishops rather than leaving the appointment to the Church. He managed to overcome most of these problems — the Holy See's disputes with the Kingdom of Naples, Sardinia, Spain, Venice, and Austria were settled.